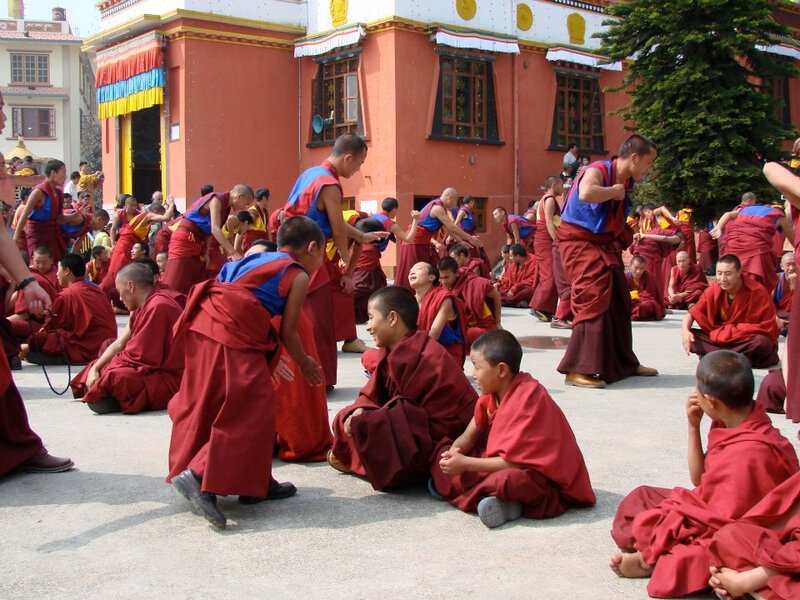 Posted on August 14, 2013, in Tibetan Culture & History, Uncategorized, Yungdrung Bon Monasteries and tagged Kathmandu, monks, Nepal, Triten Norbutse, yungdrung bon, Yungdrung Bon monastery. Bookmark the permalink. 1 Comment.